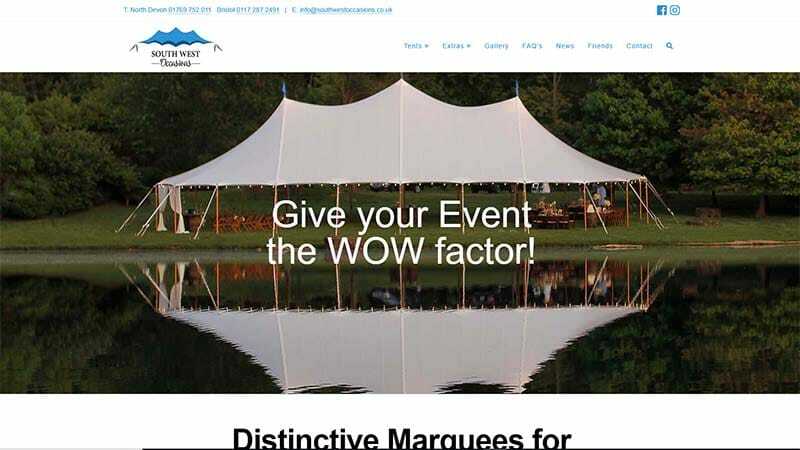 We were approached at the end on 2018 by Rupert who was looking to get a better presence for his marquee business. 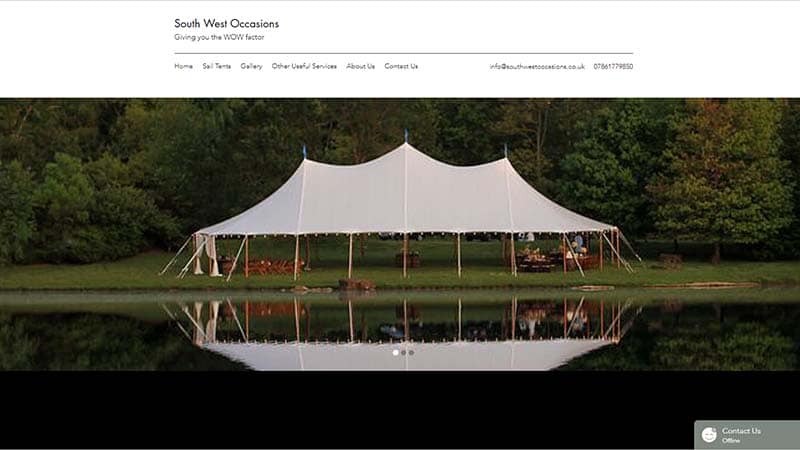 He had built the original site himself using a Wix template. He felt that the current site wasn’t quite looking how he wanted it and it was nearly invisible in relevant searches of Google. Following an initial meeting we agreed a range of services including designing a logo to better represent the business and the design and optimisation of a new WordPress website. The site has only been live for a few weeks, but is already appearing on page 1 of Google for over 20 of the keywords we are targetting.